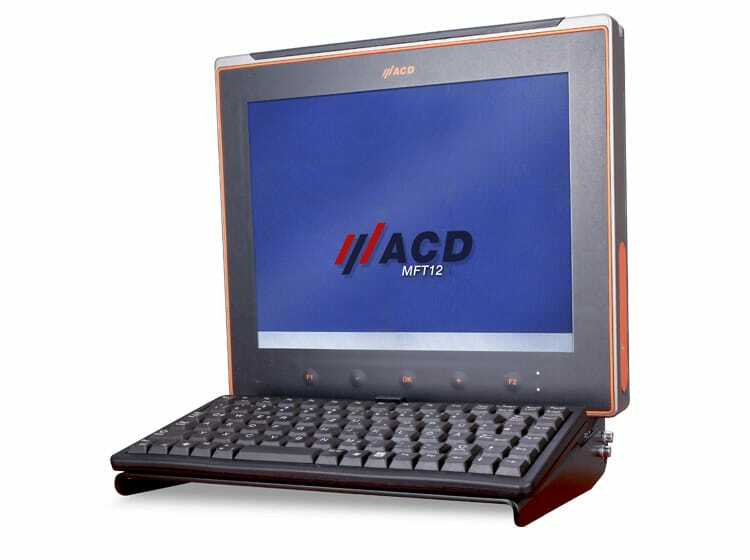 UK Reseller for ACD Elektronik. 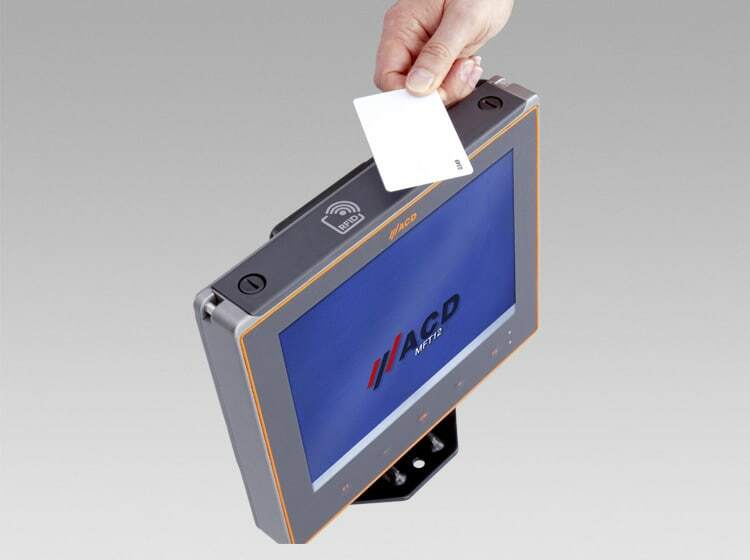 Designed and manufactured to the highest quality standards for the most demanding work environments. 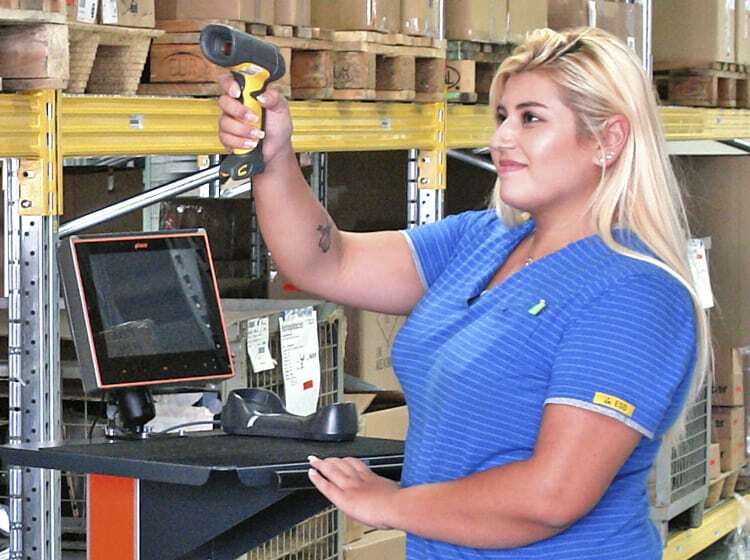 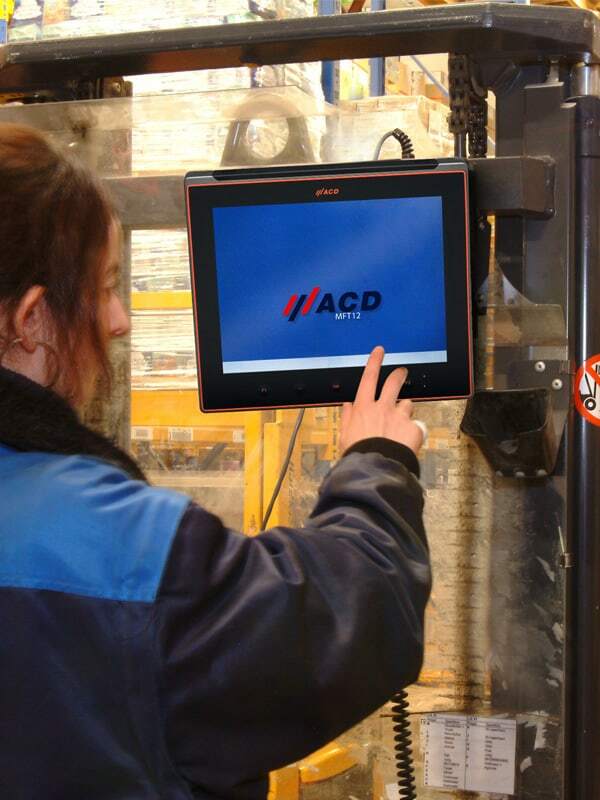 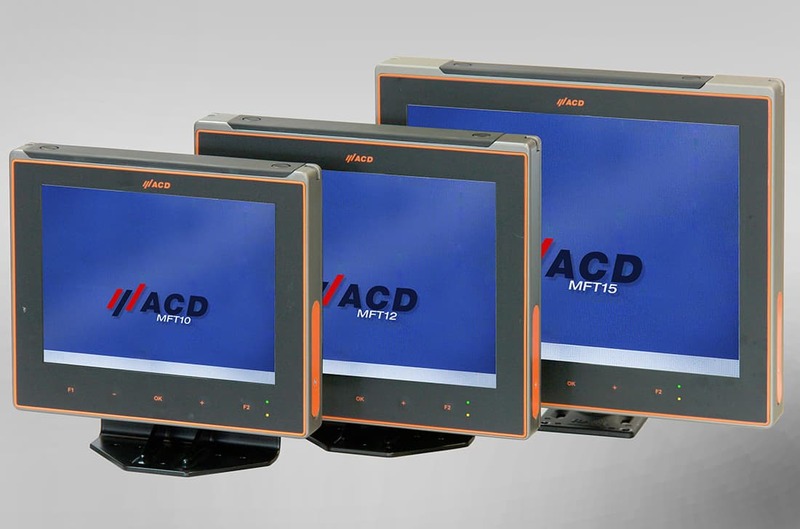 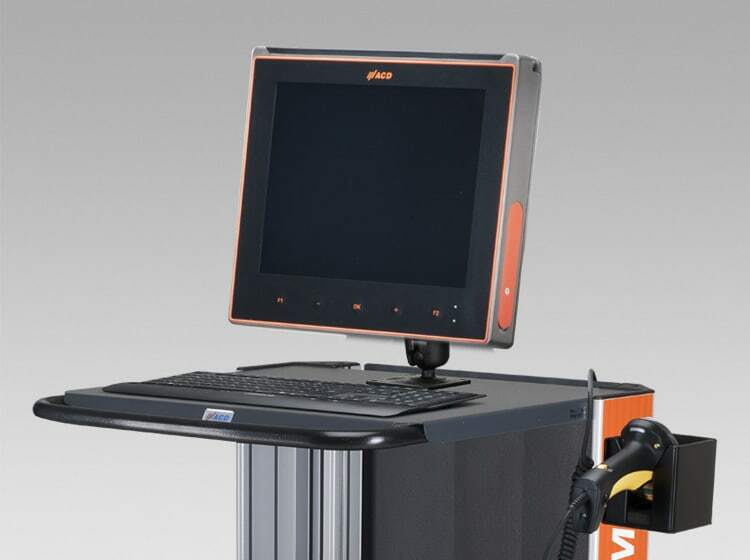 Streamline materials handling and other challenging logistics processes with the ACD MFT Vehicle Mount Terminal. 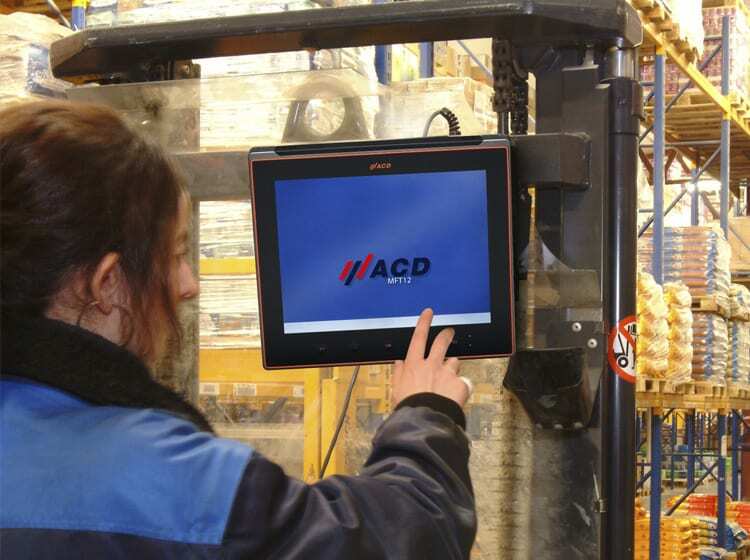 The MFT can be mounted on any forklift or warehouse vehicle or as an additional option with the ACD MAX Mobile Workstation. 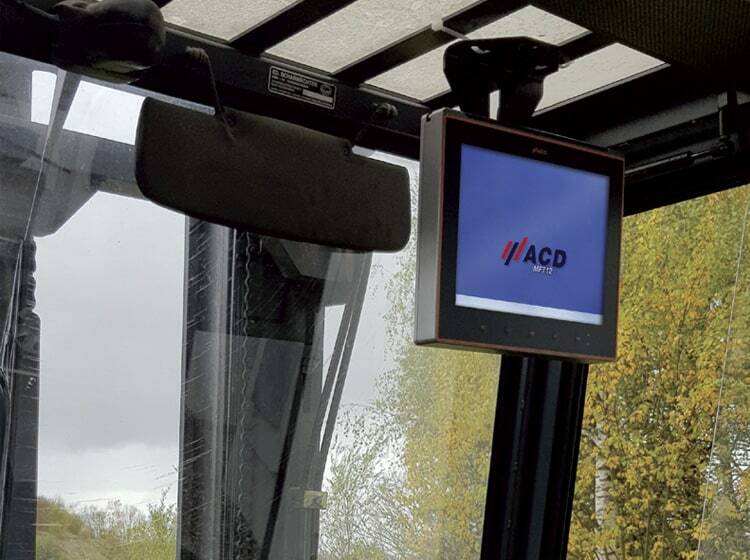 Available with a 10″,12″ or 15″ TFT touch sensitive display with LED backlight, each version features a virtual on-screen keyboard and five user programable function keys and the choice of Windows Embedded Standard 7* or Windows 10 IoT Enterprise 2016 operating system, to ensure flawless reliability. 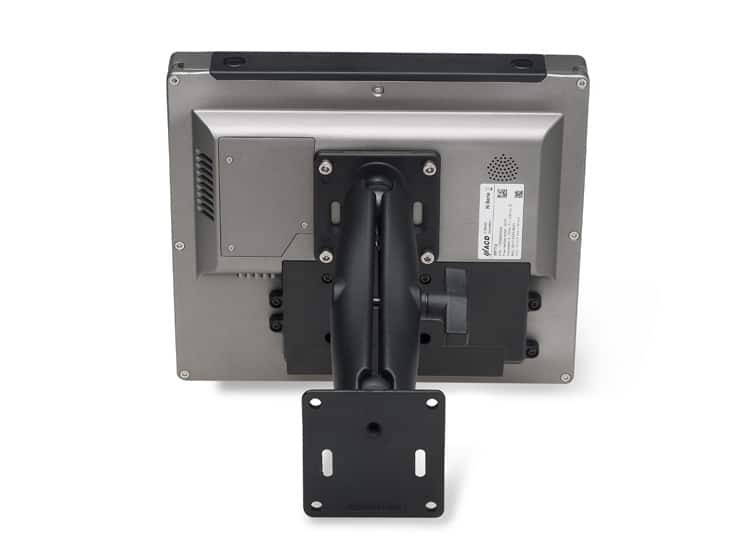 Built in a sealed diecast aluminium casing (IP65) with chemically hardened screen the MFT range is sunlight readable and has automatic transfer between ambient and freezer temperatures, making the MFT a versatile solution for any supply chain operation. 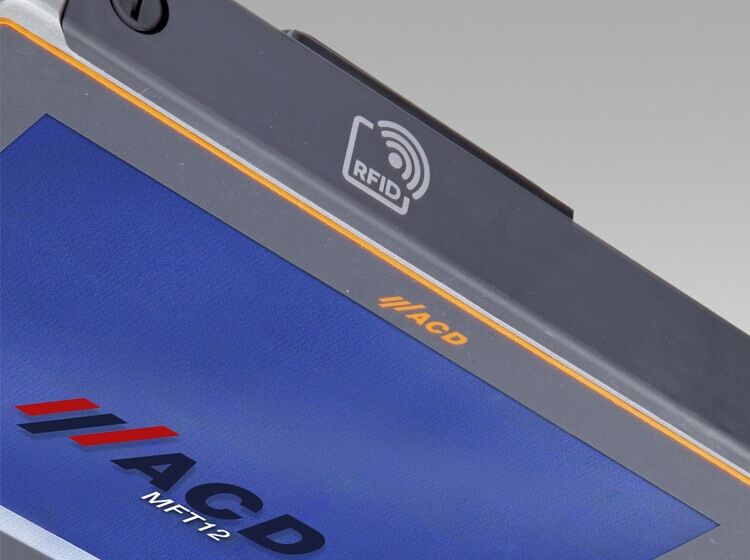 MFT has a wide range of wireless and hardware connectivity capabilities, see technical specification(s) for details.